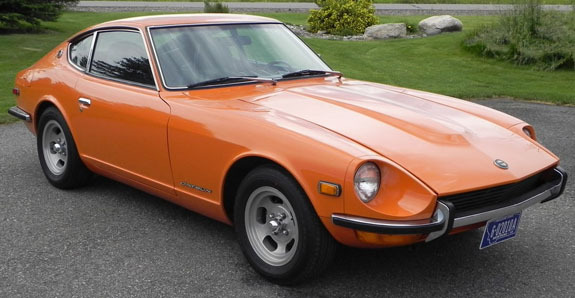 Datsun 240 Z Series 1. Numbers Matching Restored Classic. 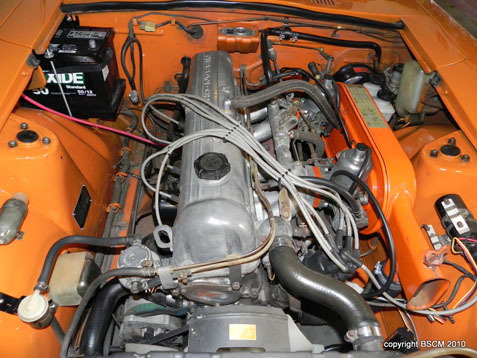 Beautiful orange paint, #2 condition. 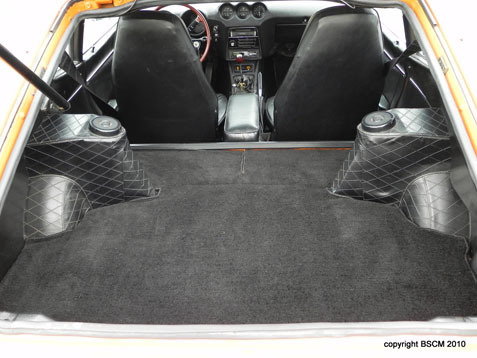 Interior vinyl and carpet is excellent (hood liner has small tear), Engine bay detailed. Less than 30K on rebuilt L24 6 cyl. Good even compression. Correct orig 4-speed. Shifts quick, smooth, and runs-out great. 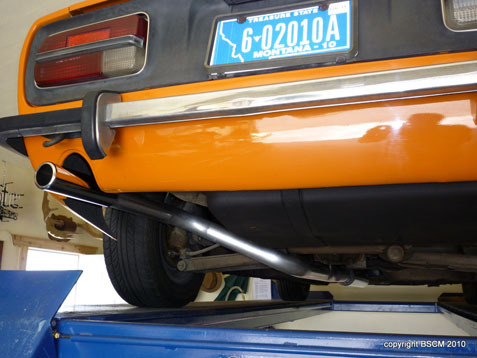 New exhaust and brakes. These cars had rust issues. This car does not! No rust in the usual places I will send you photo's. Correct twin Hitachi side-draft carbs. Lots of spare parts. (private collector).